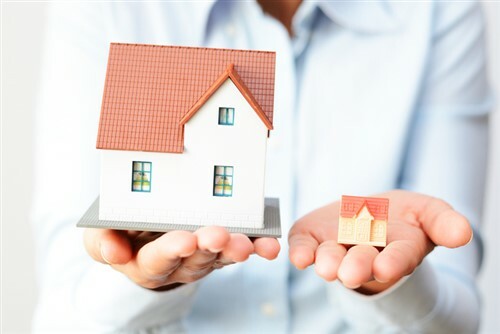 Higher interest rates and dwindling housing supply are among the factors that influence Canadian home affordability, according to recent findings in the 2019 Emerging Trends in Real Estate report by PwC Canada and the Urban Land Institute (ULI). The study showed that rising interest rates and higher tariffs on foreign steel still significantly affect the decisions of developers and owners. Tariffs on steel were observed to add more expensive input costs for residential and commercial builders, driving home prices upward. Moreover, it was pointed out that the government needs to keep an eye on the supply in the market. While Edmonton and Montreal have managed to bring new housing supply into balance with higher values prices, Toronto and Vancouver are still struggling to do the same. "Dealing with the affordability issue is a shared responsibility between government and developers. While government addressed demand by introducing measures like tighter mortgage rules and foreign taxes, they neglected the supply side," said Frank Magliocco, National Real Estate Leader, PwC Canada. "Reducing regulation and making more land available for development in a timely manner will help address the affordability issue," he noted. Richard Joy, Executive Director, ULI Toronto, said that the situation requires the full cooperation from different industries. "The real estate industry is at a crossroads where it needs to work with many other sectors in order to thrive in the future. We're seeing more and more collaboration between architects, construction companies and the technology sector working to redefine how Canadians live," says Richard Joy, Executive Director, ULI Toronto. Easing the supply issue is especially important now, as the percentage of average household income needed to service the costs of a single-family home has increased to 53.5% in the first quarter of 2018. Vancouver led the charge with a staggering 119.3%. High housing costs are deterring Canadians, especially millennials, from owning homes in the city. Instead, they are opting for the suburbs or other markets that offer more affordable housing.